Our signature formula, Migranoff works by resolving internal disturbances that lead to obstructions in the meridians (energy channels) leading to the head. When you take Migranoff every day as directed, over time, you may notice a drastic improvement. The frequency and intensity of your headaches may greatly subside with continued supplementation with Migranoff. 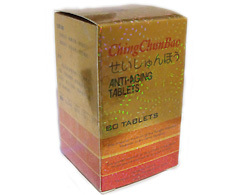 Guang Ci Tang® brand Pian Tou Tong Pian (Migranoff™), 40 grams in 200 mg 200 tablets @ 5:1 strength. At a true 5:1 concentration, this product represents the most potent form of Pian Tou Tong Pian (Wan) on the market. One tablet is equal to 1 gram of raw herb. 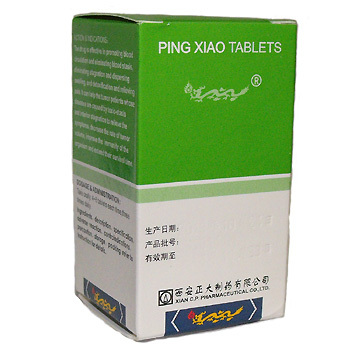 Pian Tou Tong Pian tablets are made with 100% natural herbs that are tested for authenticity, quality, and potency. A traditional water decoction is prepared with the herbs to reproduce the time-tested efficacy of the formula, and this water decoction is concentrated with our proprietary technology to form a potent extract that is made into easily absorbed tablets, which are remarkably effective, easy to use, and safe. 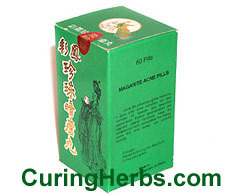 The tablets are produced in state of the art cGMP-certified facility and imported in accordance with U.S. FDA guidelines and the highest standards in the field of Chinese medicine today. Migranoff may just be the safe, effective and lasting all-natural remedy you’ve been looking for. The standard dosage for Migranoff™ is 5 tablets or pills taken 2 to 3 times daily with or before meals. 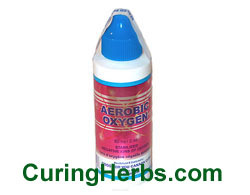 One bottle lasts users 14 to 20 days. 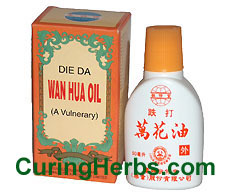 Pian Tou Tong Pian (Wan) has been safely used with few adverse effects when it is used as directed.